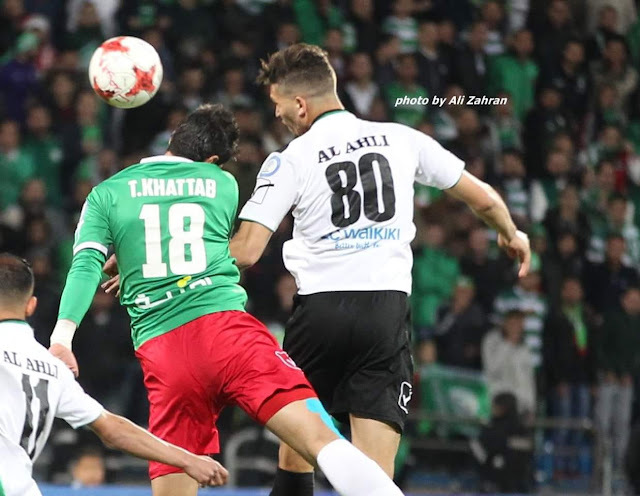 Mahmoud Wadi suffered an injury at the weekend in Ahli Amman's 0-0 draw against Jordanian League leaders Al-Wehdat. The striker pulled his thigh muscle and with scans only revealing minor damage there is hope he could be ready to face Oman in two weeks' time. 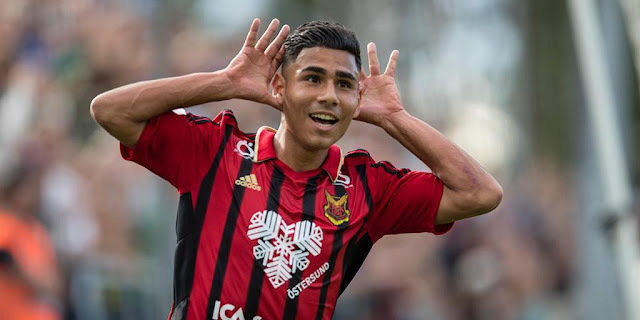 Wadi, who has scored more goals from open play than anyone else in Jordan, was due to play a big part in new Julio Baldivieso's plans in his first competitive match at the helm. 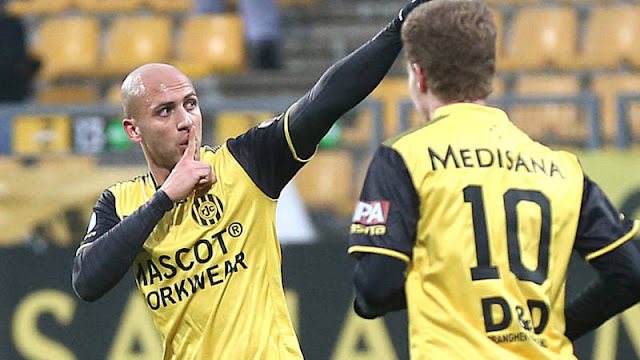 The hulking Gazan striker was supposed to stand in for Yashir Pinto Islame who has yet to return to the pitch since tearing his Achilles in September. Luckily for Baldivieso there isn't a shortage of strikers in the national team although he has only seen three in action (Mohammed Balah, Khaldoun Al-Halman, and Wadi). Khaldoun Al-Halman's start vs. Algeria came as a surprise to most observers of the national team but he did very little in 45 minutes of play. The appearance was his first since 2012- the year which saw him collect all six national team caps (1 start). Mohammed Balah has yet to score in the Jordanian League and has had to deal with being shunted out onto the wing depriving him of the ability to get into the box. That said, Balah actually outscored Wadi in the Gazan league last year and should be given an opportunity in his natural position in the friendly against Bahrain. The remaining options feature known and unknown quantities. Matías Jadue, Mahmoud Eid, and Saleh Chihadeh should all be in the frame for a call up this month. It would not be surprising to see all three get the call- especially in the case Wadi is not cleared to play. In other news, Palestine's training camp continues to roll along. 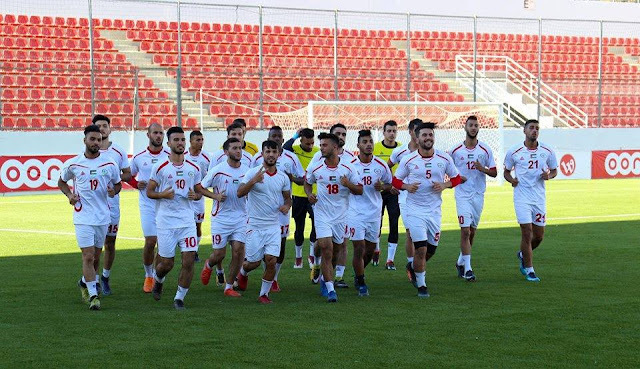 The side played a training match against Weg Taif of the Saudi 3rd division and registered a 4-1 win courtesy of goals from Abdelatif Bahdari, Laith Kharoub, Sameh Maraaba, and Islam Batran.